Camera It's difficult to find 1440p video at this price point, and it's definitely a step up from 1080p. Design The hardware is quite well-done, both in terms of aesthetics and functionality. Companion app It's nothing special, but it looks nice enough and gets the job done. No screen Basically every other dashcam at this price has a display. No GPS It can be added on for $12, but other competitors have it built in. Dashcams used to be extremely clunky-looking, but manufacturers have started to consider aesthetics in an effort to differentiate themselves from the rest. 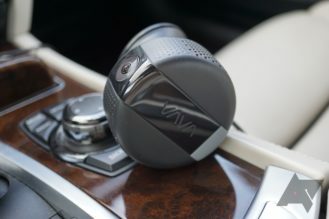 I'm a big fan of what VAVA did with this cam; the hockey puck design is both eye-catching and functional. 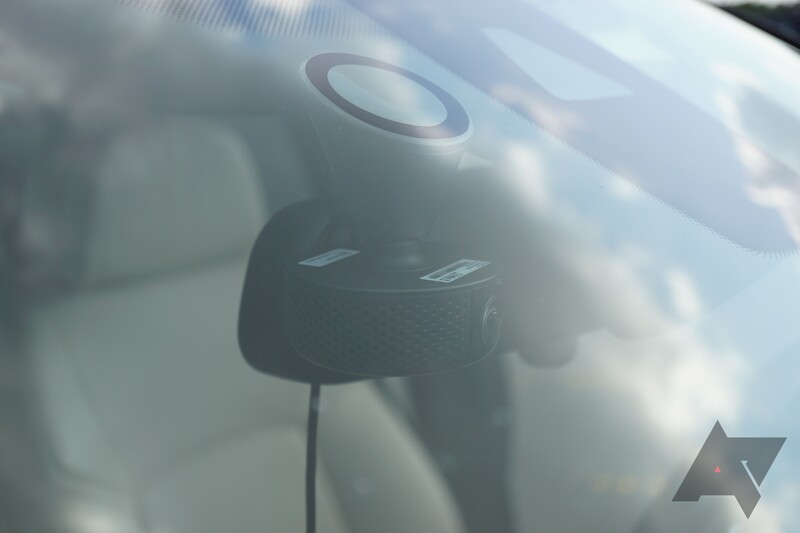 The windshield mount uses a suction cup that also has some stickiness to it. It's secure without being difficult to take off, and it doesn't leave any residue. 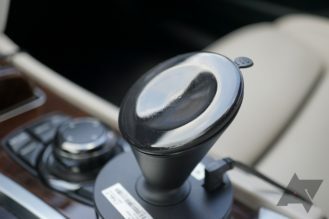 Even the suction release looks nice; it sits flush on the mount until it's needed. The mount portion connects to the camera magnetically, which makes it easy to attach and detach without having to undo everything every time the camera needs to be accessed. It also makes adjusting the camera's position less of a hassle. The microSD card slot and reset button sit behind a flap on the back. 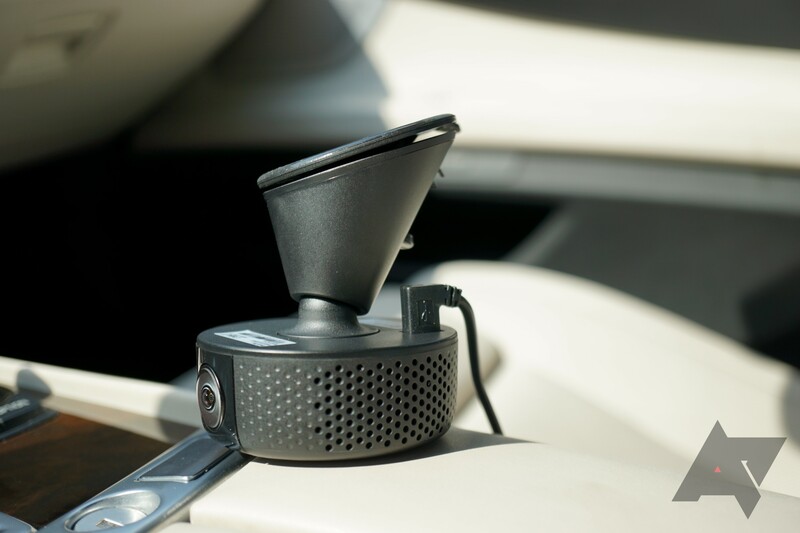 Like most dashcams, this VAVA unit comes with an extra-long power wire so that it can be tucked under your car's headliner and other trim pieces away from sight. 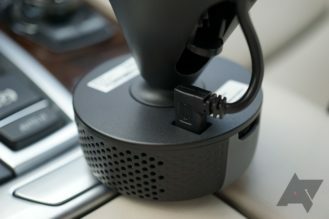 The L-shaped Micro-USB connector makes running the wire easier. When the camera isn't plugged in, it'll chime whenever it detects movement to remind you to get it some power. I left the cam unplugged for over a month and it still had enough battery to chirp, which is pretty impressive. However, it can be disabled via the app. 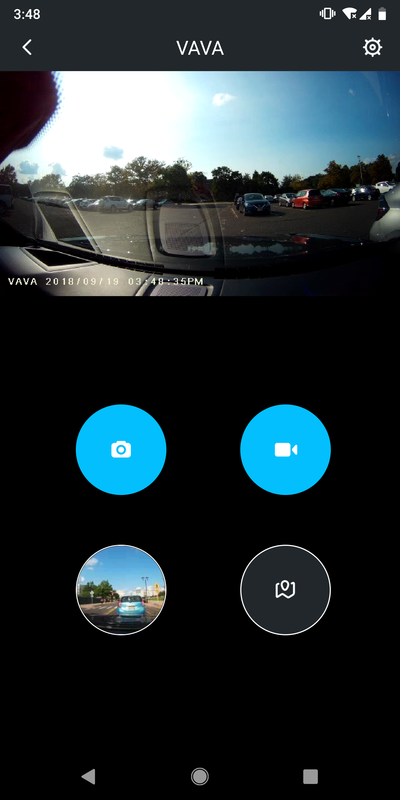 Not everything about the VAVA Dash Cam is great, though. There's no screen, which means that any settings changes (and camera adjustments) must be done via the app. There's also no GPS built in, though it can be added for around $12. However, availability for the GPS module seems to be a little shaky; at publishing time, there were only used units on Amazon. There's also a snapshot button that must be purchased separately. 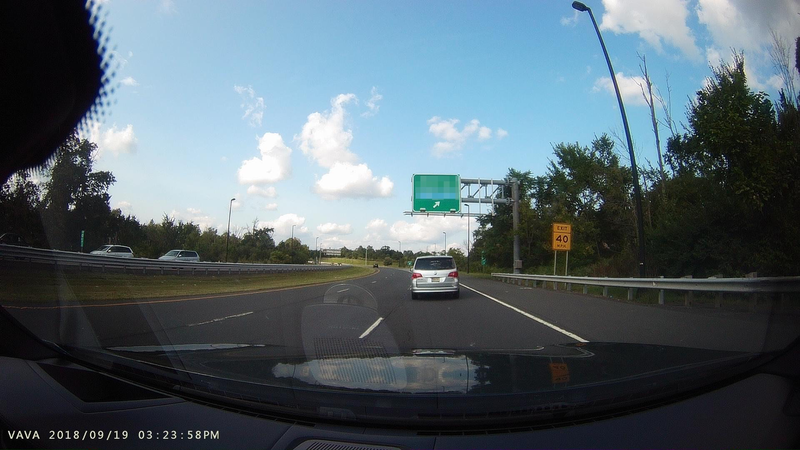 As you might imagine from the "2K" in the name, this dashcam's selling point is its 1440p recording ability. It can also shoot 1080p60 and 1080p30, but it'd be pretty silly to buy a 1440p cam and only use 1080p. 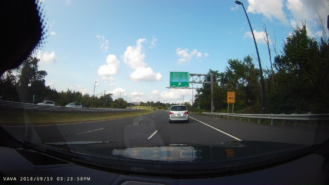 The OmniVision OV4689 sensor (shared with the Roav C1 Pro) is only 4MP, but I was surprised to find that it was able to capture plates to some degree even on the highway while it was raining. 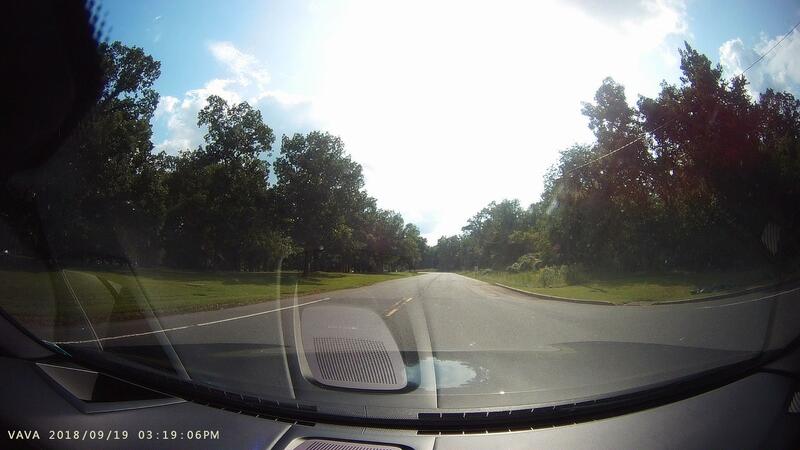 Color balance and exposure aren't too bad, and the 155-degree wide-angle lens doesn't hurt. To absolutely nobody's surprise, things get dicier in the dark. 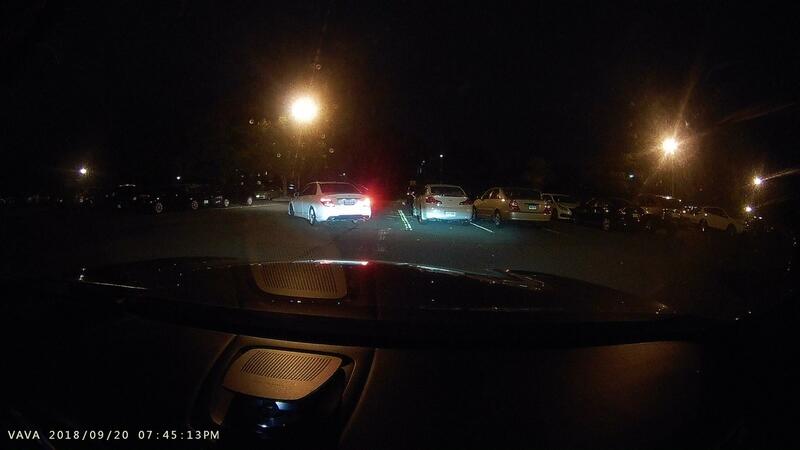 Everyone knows what a lack of light does to cameras, so just watch the clip below to get a sense of things. 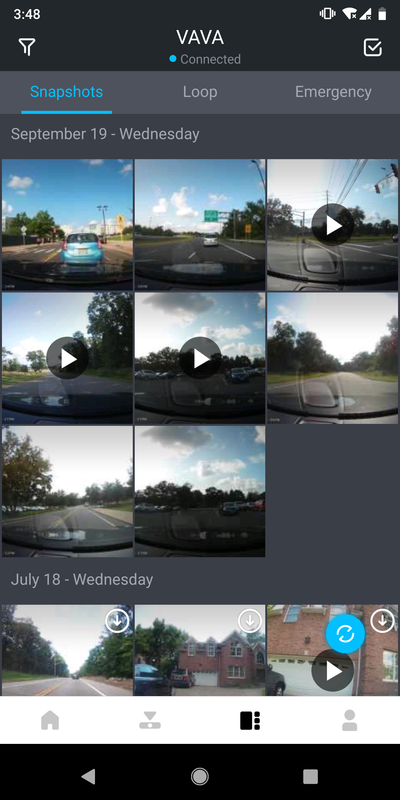 The Android app is nothing particularly special, but it works well enough. 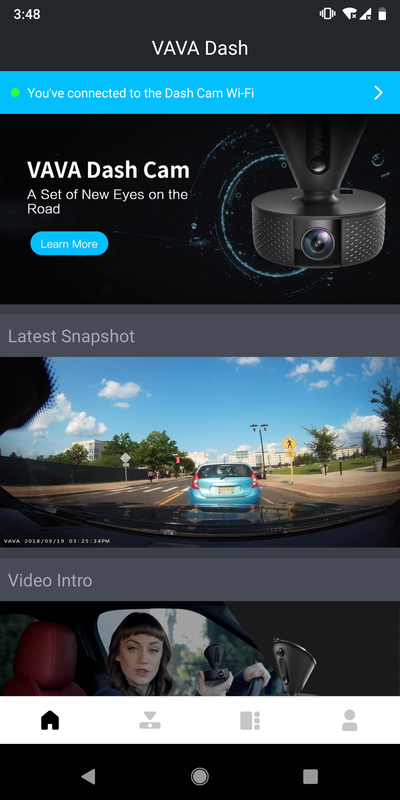 It connects to the dashcam via a Wi-Fi network that the cam creates. Since the prompt to stay connected to the Internet-less network doesn't show up for whatever reason quite often, be prepared to disable mobile data at the ready. 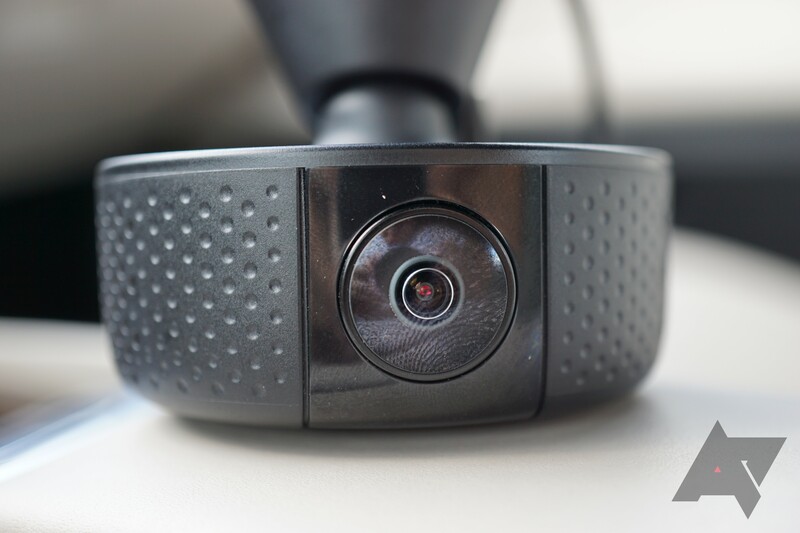 Once you actually connect to the cam, though, things are pretty straightforward. 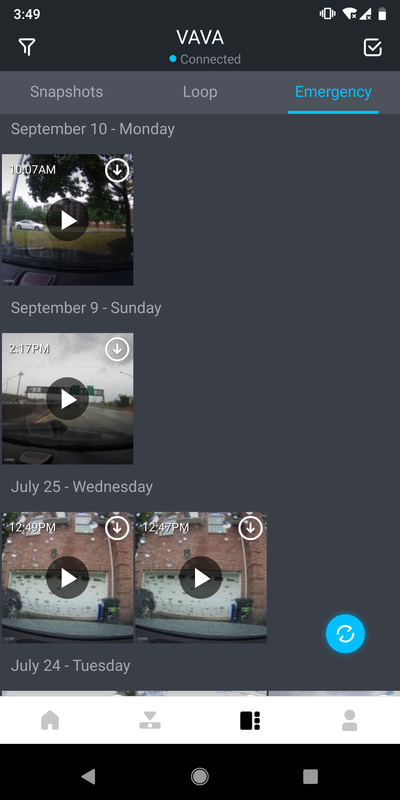 The photos and videos that you view on your phone are pretty low-res so that you don't continually have to wait for them to load, but you can download them in full resolution if you so choose. VAVA touts a "parking mode," which might be handy in the right circumstances. 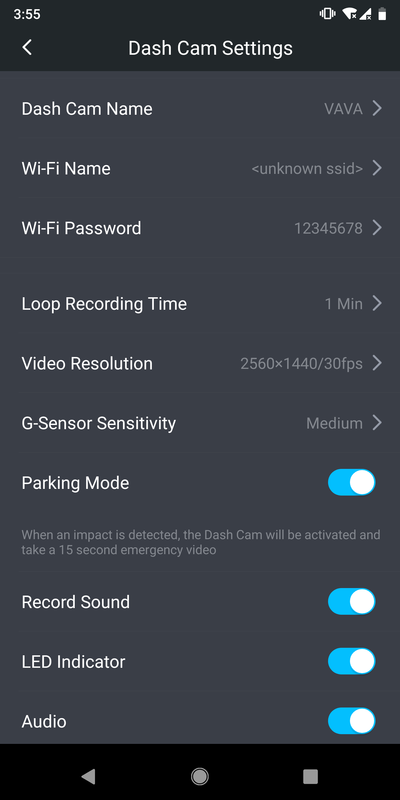 Basically, if the built-in g-sensor detects the car's been hit, the camera will record a short clip to the "Emergency" section of the app. 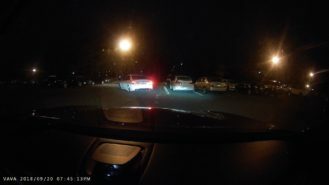 If there's no power to the cam (many cars' cigarette lighters turn off when the car is turned off), it'll use its 320mAh battery to get the recording. It's a good idea in theory, but it's set off by an awful lot of false positives, including rain and bumps in the road. As a result, you might get a bunch of random clips in that section. In general, the VAVA's camera does a good job. As a personal tip, if you don't check your videos often and don't want to miss anything, make sure to stick a high-capacity microSD card in there. My 128GB card was completely filled after just a few days. 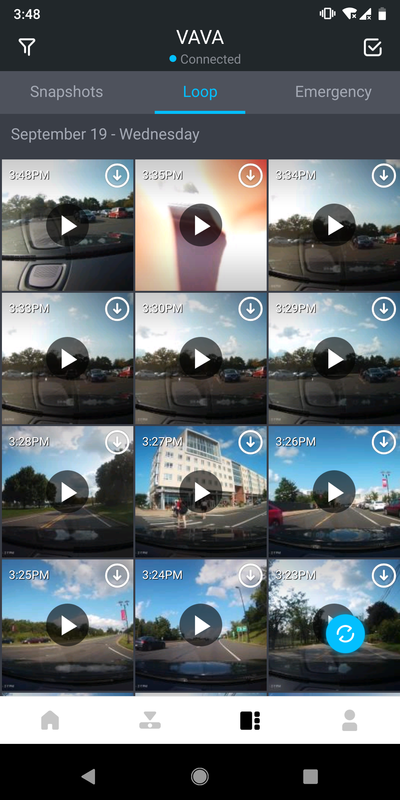 Most people will be able to check the footage shortly after an accident or other incident, so the minimum of 16GB should work just fine for 99% of use cases. Consider it. 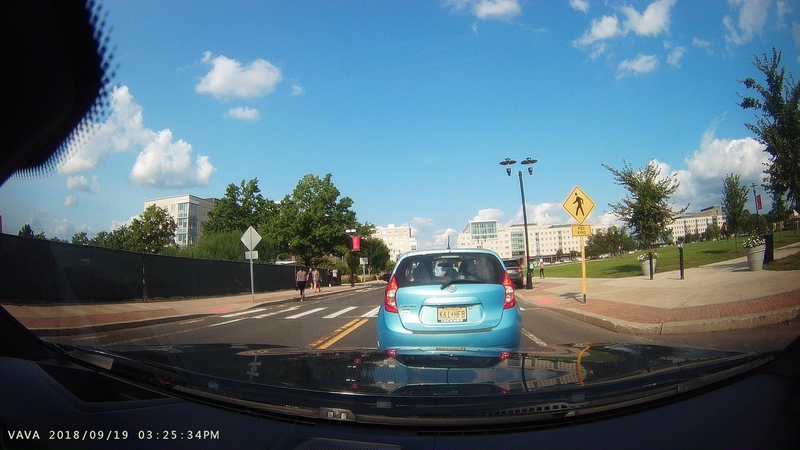 Image quality is the name of the game here, and the VAVA Dash Cam 2K is top-notch in this regard. There are a couple of dashcams with 1440p video out there that are a bit cheaper, but they're from less reputable brands, have poorer reviews, and/or have an inferior app. With the VAVA, you know what you're getting, and it comes in an attractive package. Plus, the company offers a $10 discount just by clicking a checkbox, bringing the price down to $89.99. Of course, the VAVA isn't without its flaws, which is why I hesitate to give it a solid "go for it" recommendation. There's no screen, which people seem to have varying opinions on. Me personally, I would prefer to have a display, but the lack of one isn't a dealbreaker. Plus, GPS is something that you have to pay extra for and install separately, which is disappointing. 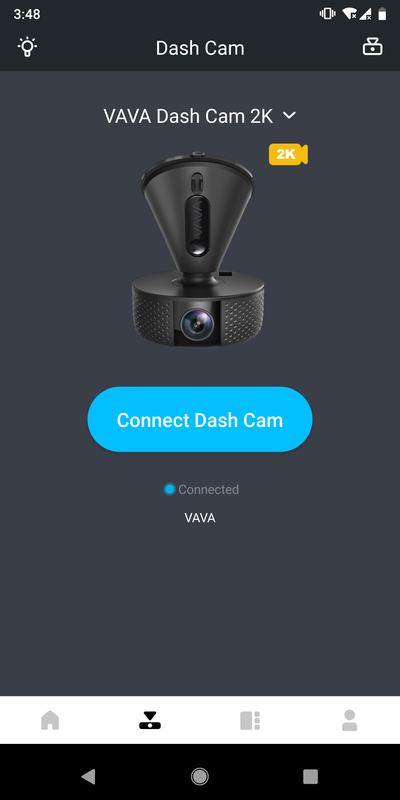 To be frank, I don't think this VAVA cam is the best option at this price point. 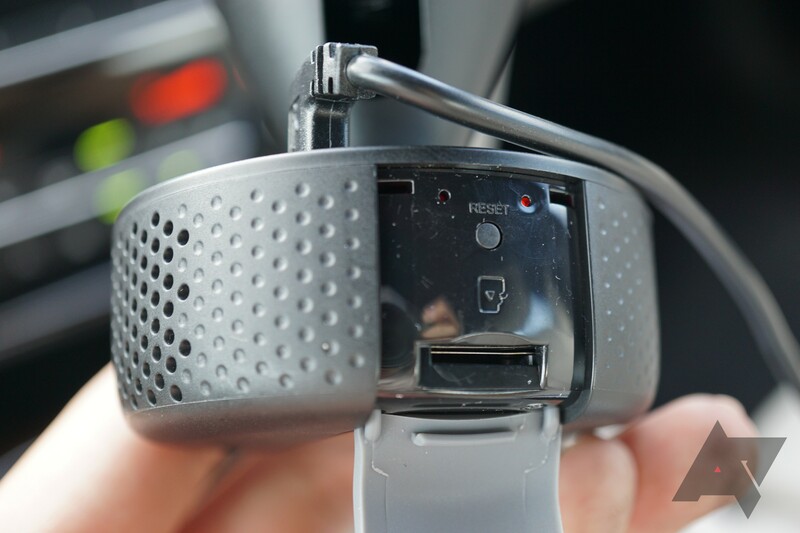 The previously-referenced Roav C1 Pro that Corbin checked out has the same good 2K OV4689 sensor, a screen, GPS, and a free 32GB microSD card for $109.99, just a bit more than the VAVA. 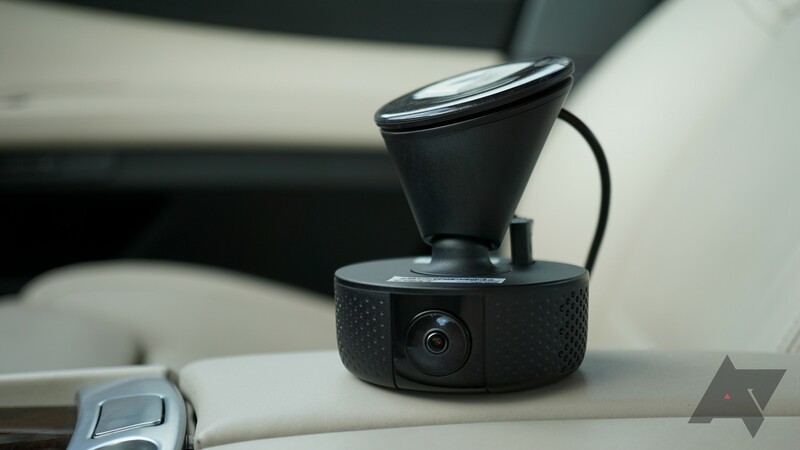 The VAVA does offer better adjustability and movement, but unless you plan to turn the camera around and vlog with your dashcam, how often are you realistically going to be moving it around? If it were my money, I'd personally rather have the C1 Pro. 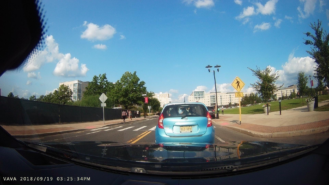 Don't get me wrong - the VAVA is a good dashcam and offers great value for the money, especially with the $10 discount, but the C1 Pro delivers better bang for the buck at the end of the day.